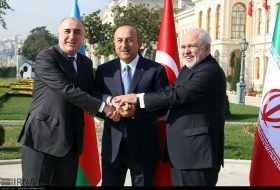 Press TV – Iranian Foreign Minister Mohammad Javad Zarif says all countries must facilitate the peace process in Syria and refrain from making decisions on its fate, stressing that foreign troops need to end their unauthorized presence in the Arab country. 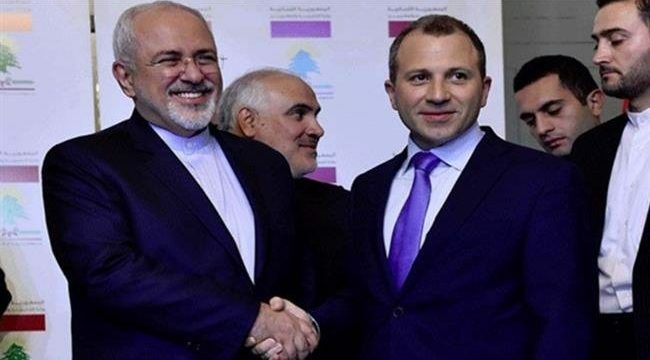 “All the forces entering Syria without the permission of the official leadership must exit,” Zarif said during a joint press conference with Lebanese Foreign Affairs and Expatriates Minister Gebran Bassil in Beirut on Monday. Zarif’s remarks came after a senior commander of Iran’s Islamic Revolution Guards Corps (IRGC) said earlier in the day that enemies of the Islamic Republic must finally leave the region instead of expecting Iran to end its regional presence. 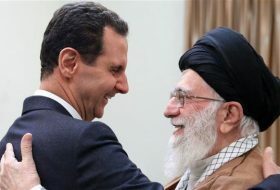 “They want Iran to leave the region to clear the way for their dominance and allow them once again to control our borders [in order] to be able to create problems for the Iranian nation,” Brigadier General Hossein Salami, the IRGC’s second-in-command, said. 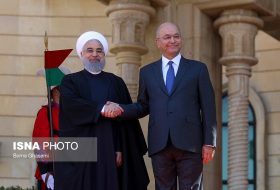 “We will always support the [Lebanese] people and extend a helping hand in every way possible, and we are ready to respond to the Lebanese government’s request to cooperate with it in any vital area it deems appropriate” the top Iranian diplomat said. Late last month, Lebanon’s presidency announced the formation of the new national unity government, putting an end to a nine-month stalemate on the political stage, which fueled the Arab country’s economic woes. 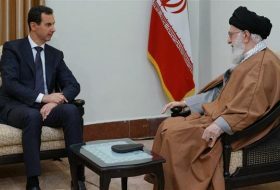 “If the Lebanese government demands, Iran is ready to cooperate with this country in all fields,” he said. 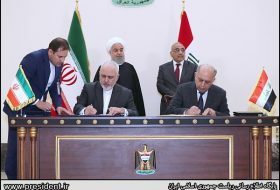 During Monday’s presser, the Iranian foreign minister hailed the Lebanese government’s stance on an anti-Iran conference due to be held by the US in the Polish capital city of Warsaw later this week. 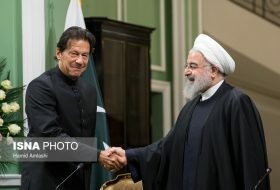 Resolution 2231 enshrines the international nuclear agreement, officially known as the Joint Comprehensive Plan of Action (JCPOA), from which Washington withdrew in May under the pretext, among others, that it should have included Iran’s missile program as well. 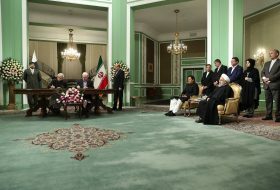 Under the deal, reached between Iran and six world powers — the United States, Britain, France, Russia and China plus Germany, Tehran agreed to put limits on its nuclear program in exchange for the removal of nuclear-related sanctions. 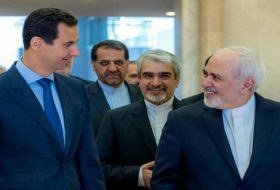 “The Syrian state has a significant contribution that it can encourage the return of refugees through guarantees on individual property rights and military service,” he added.